Care England has expressed its continued concern over low increases in Continuing Healthcare (CHC) fees. Chief executive Martin Green OBE said CCGs were offering fee increases in 2018/19 of only 0.1% arguing they were required to do so by the NHS National Tariff Payment System Rules. 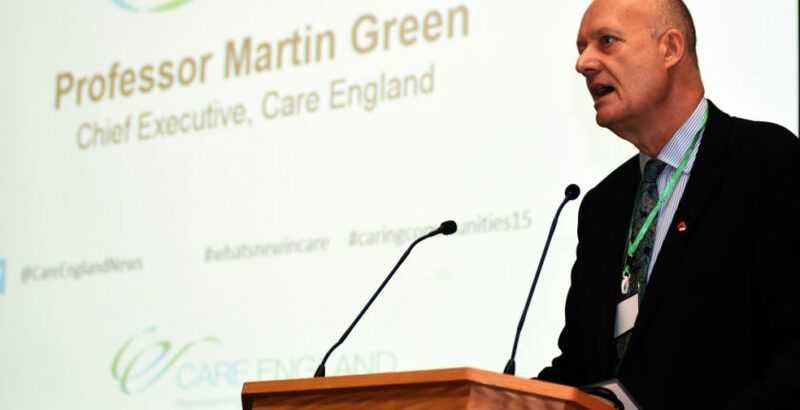 Care England highlighted a recent interview chief executive of NHS Improvement (NHSI) Ian Dalton gave with the Health Service Journal in which he implied that money owed by NHS Trusts to the government could be written off. Ian added that the significant gap between tariff prices and actual costs needed to be addressed.